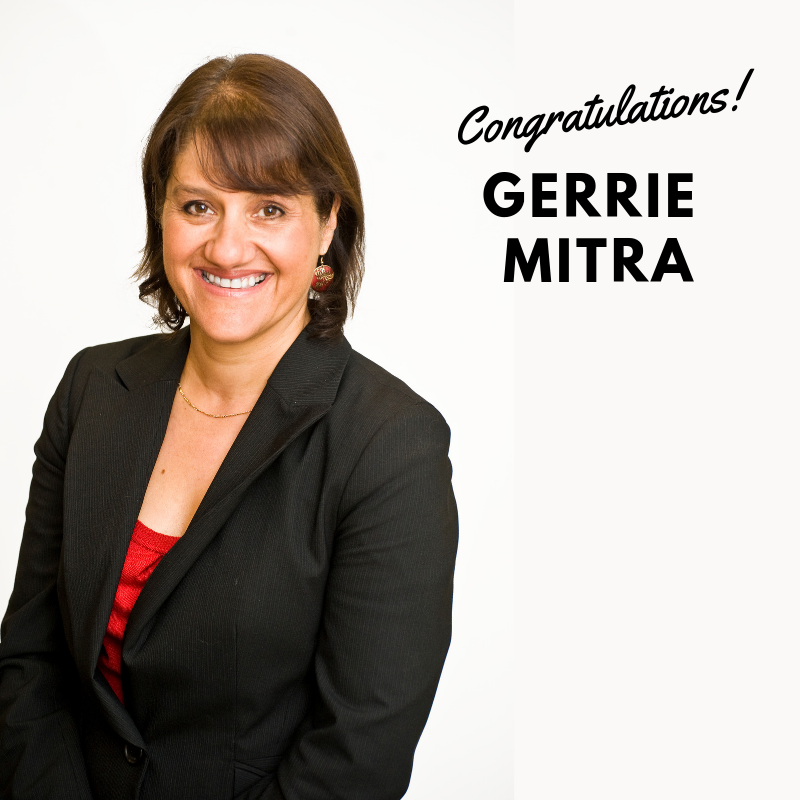 DHS Group Executive Director Gerrie Mitra has been awarded a 2019 Public Service Medal for her outstanding public service through the implementation of the National Disability Insurance Scheme (NDIS) in SA. The achievement of more efficient processes, improved productivity or better service delivery. In her role, Gerrie has made significant contributions to establishing Australia’s first employee-led Public Sector Mutual in the disability sector. She has also advocated on behalf of staff and clients, leading a 15-person project team and over 100 allied health employees through radical reform triggered by the NDIS, among many other achievements. Congratulations to Gerrie, and thank you for your ongoing leadership as Group Executive Director, during what is a very important transition for people with disability in our state.